If someone lived and worked in Hong Kong since 1986, most would agree that person was “ordinarily resident” in Hong Kong. While they may have family in another country, their life was in this city. 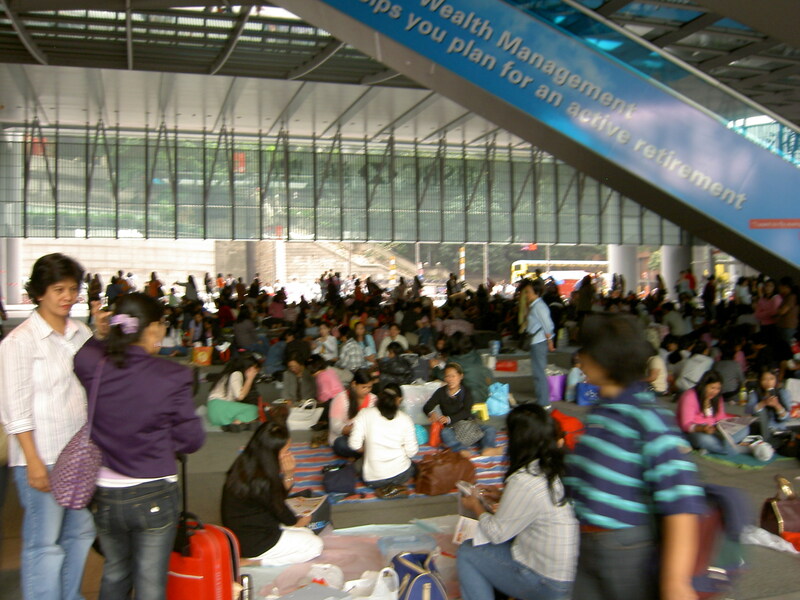 Yet for the 285,000 domestic helpers in Hong Kong proving residency isn’t that easy. Evangeline Banao Vallejos started work as a domestic helper in Hong Kong in 1986. She has worked continuously in this country ever since. As with all domestic helper contracts, she was required to return home for two weeks every two years. However without those short interruptions Evangeline made her home in Hong Kong. As a test case for the many others, Ms Vallejos sued for the right of permanent residency. This is conferred on most people after seven years of continual residency in Hong Kong. In September last year the Court of First Instance heard the case – and agreed. Yet the granting of permanent residency to all domestic helpers will cause a strain on government services, says the government of Hong Kong. They have appealed the ruling and believe it is up to the government to decide who can reside in this country. The case is currently before the Court of Appeal. Expect a ruling soon. Some years ago a satirical film was launched int he USA. Entitled “A Day Without Mexicans” it portrays a crisis when people in Los Angeles awake to find no domestic helpers. Mothers need to feed and dress their children. Men have to mow their lawns. No one is there to provide the multi-layer support that a Hong Konger receives every day from their helper. Imagine this my fellow Hong Kong residents. What would life be like without domestic helpers?